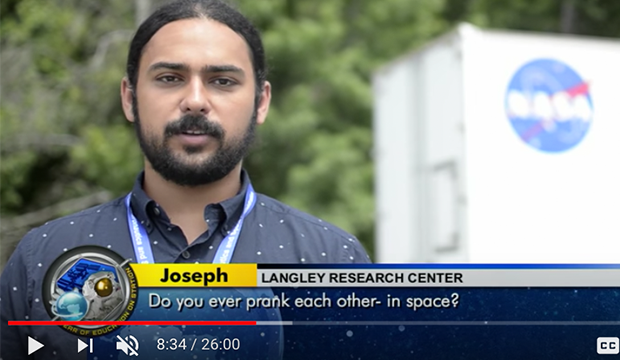 Joe Cloud, computer science and engineering senior and an intern at NASA Langley Research Center, posed a question to astronauts on the International Space Station. See the video. 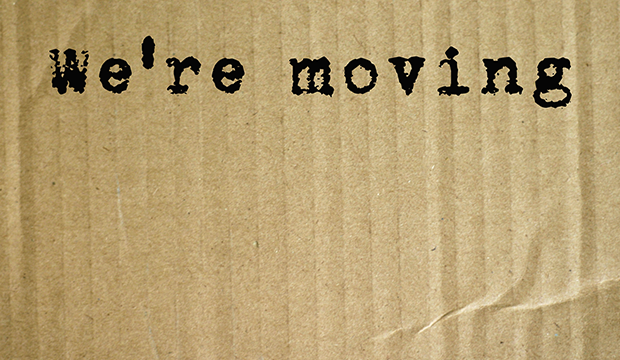 University Studies has moved from Ransom Hall to Suite 415 in the Central Library. 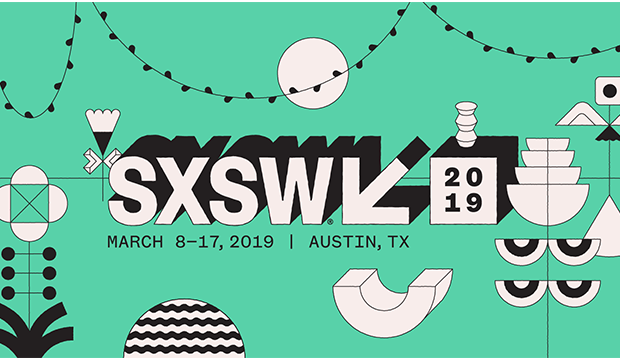 Cast a ballot for David Arditi, assistant professor of sociology, to present at Austin's popular SXSW in 2019. Vote today. 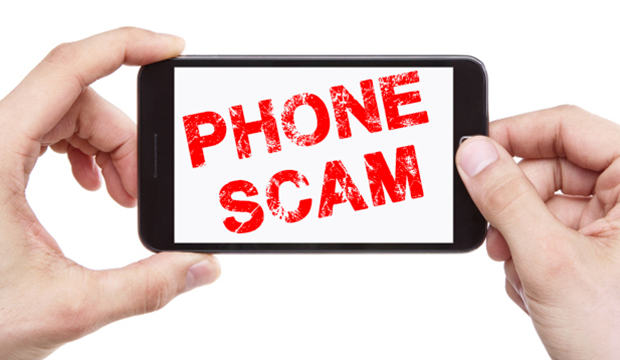 Be cautious of phone callers who demand money by gift cards or online transfers, the UTA Police Department advises. Read more. 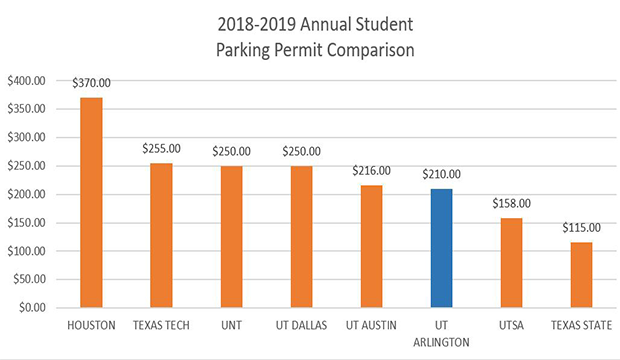 Parking permit prices increased for 2018-19 to help fund the new debt service and other increases in operating expenses, according to UTA's Parking and Transportation Services. PATS does not receive revenue from tuition. All revenue required to fund the maintenance and operating expenses must come from self-generating sources. 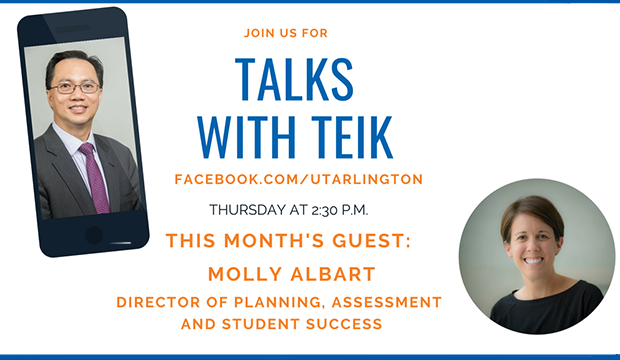 The graph above shows how UTA's permit rates compare to peer Texas institutions. Permits are on sale now. Students have two new permit options.